Straight after I finished writing up my last blogging report, I thought that the only way I’m going to report a positive step forward for my November blogging month would be to take the bull by the horns and get attacking the affiliate marketing system that I didn’t manage to implement in October. Luckily for me, it was a Sunday and my wonderful mum had the kids for me. 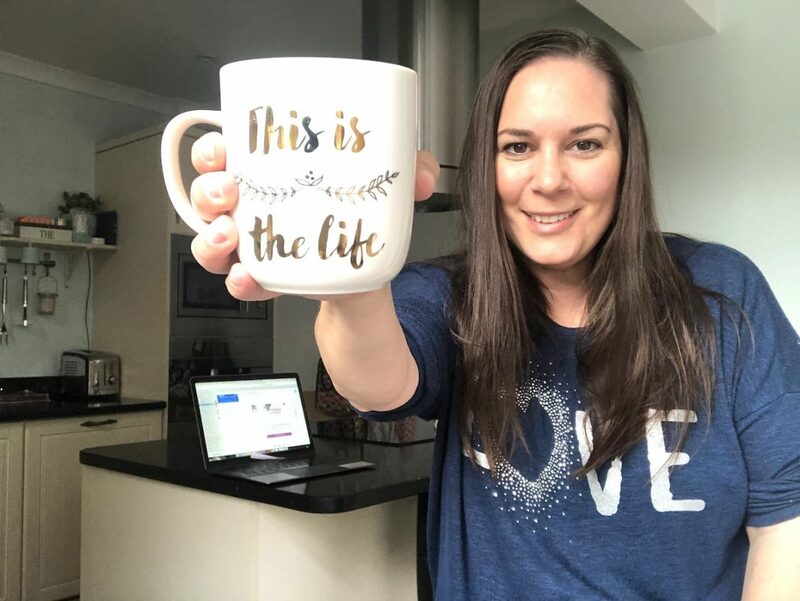 It meant that I could crack on and start loading up some new affiliate products on social media – something that I had been meaning to do for a long time. The second main achievement that I want to shout about is my nomination for the UK Blog Awards. To be completely honest, I steer clear of putting myself forward for any blogging awards as I dislike that most of them are just popularity contests. I mean, what if you have a crap blog but loads of mates who vote for you? No thanks – I’d rather be judged solely on what my blog offers and how engaged I am with my readers. But in the case of the UK Blog Awards, my blog was nominated by someone else (thanks mum), so I was kind of forced into acknowledging them. However, after a bit of digging I realised that although 60% of the votes are taken from the public, the other 40% are given by the judges to decide who was worthy of winning. Although it’s not a 100% vote from just judges, 40% is better than nothing, so I’ll take that. I’m not getting my hopes up of course (past experience has taught me not to), but if you’d like to vote (and apparently it only takes a few seconds), then this is the link you need. And thank you. I’ve hooked up with a few brands this month, some in ongoing collaborations and some of which I’ve already completed. They included a brand new wall mural from Wallsauce – it’s a word world map that the kids and I are having fun with – have a read of how I styled up my office. I also hooked up with BLINK to review their XT Home Security Camera System. But instead of using it to spy on who came to my door, I turned it into a device for spying on my kids! You can read about it here – and I also share video footage of the security feed showing them arguing – and who started it. The funny thing is, they still haven’t discovered the device, so I’m going to carry on spying as long as I can! November was a busy month in terms of business meetings – all down to the help at the annual World Travel Market (WTM), held in London. 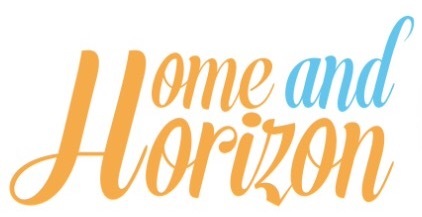 Whilst nothing is official just yet, I’ve got a few collaborations ‘in the pipeline’ – and loads of new contacts. 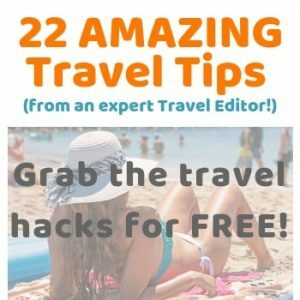 I met a few bloggers at WTM and the various events surrounding the UK’s largest travel trade show. 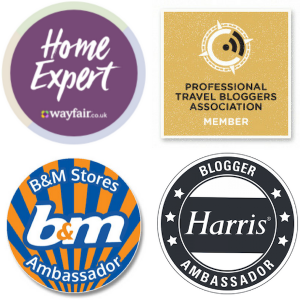 Just to name a few…my wonderful pal, Kerry from Kerry Life and Loves, Jas from Jetset With Jas, my lovely friend Franca from A Moment With Franca, Nadia from Scandi Mummy (who is so lovely and friendly) and the wonderful Sima from The Curious Pixie. 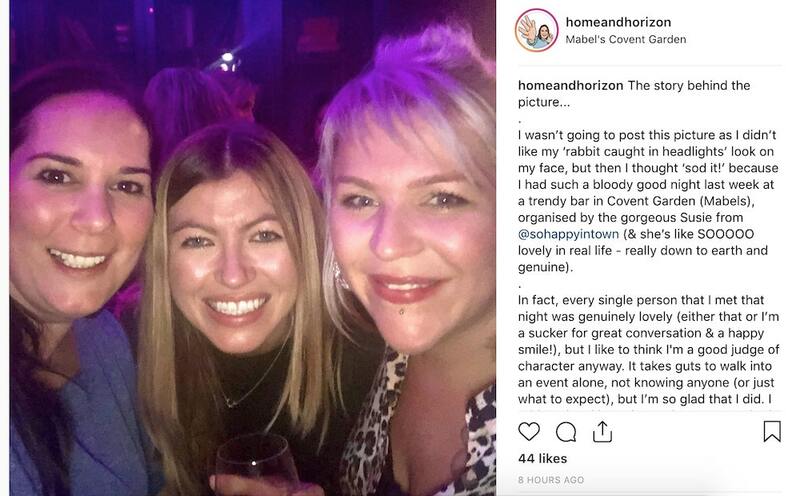 Then the gorgeous Susie from So Happy In Town planned a get-together at Mabel’s in Covent Garden – and having followed Susie for quite a while now, I really wanted to go and meet her in person. It’s so funny because I think the first thing I said to her was “You’re REAL” and grabbed her arm! But, as I thought…she was so lovely and made me feel completely at ease when I walked in. I met some wonderful people there that night, mostly ‘grammers’, who were lovely to chat to – and I felt I made some real friends that night. They included the two ‘up for a laugh' girls – Caz and Georgie from The Large G and C (who happen to have some hilarious Youtube videos! ), Hannah from Hannah Styled It (who looked gorgeous and was inspired by my netball playing – enough to join a group herself – well done Hannah! ), the very elegant Maria from That Girl With The Bob, the super friendly Cecelia from TamTam1936, Helen from Just Helen Marie who not only is drop dead gorgeous, but is really down to earth – my kinda gal! Oh, and she has recently starting writing fab tips for Instagram, which you should read if you want to know how she got good on the gram! I also met the wonderful Elaine from Elaine Ann Owen who sparked up great conversation and wasn't too shy to let her hair down (she's also super glamorous), the bubbly Emma from Tea Or Gin Count Me In (what a fab name!) who I ended up discussing a few home truths with – mainly about blogging, phoney bloggers and past relationships…she was great to talk to! And finally, actress and model, Monique from Monique Potter, who despite meeting only very fleetingly, I felt that we could have talked for hours – again, she was really down to earth and seemed genuinely interested in others. All I can say is, well done Susie on inviting such wonderful people to the event – you've done yourself proud! 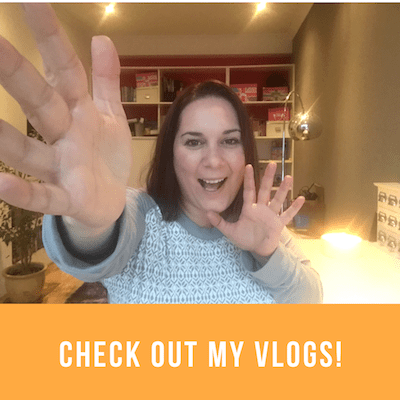 Lindsay from Newcastle Family Life featured me in her ‘Other Bloggers’ Family Lives’ series, where you can find out more about my family and me. This month I also teamed up with Rex London for a great competition they were running – I put together a stocking filler fit for a tween – and they were giving away the contents of my stocking filler as a competition. Plus they put together this fab guide featuring 8 wonderful bloggers and their Christmas stockings! I can remember exactly when my epic fail was this month because I remember cursing myself about it! It was 1st November and I had just sold some Benefit makeup packaging on eBay. The item sold for £1 and postage was £2.95. I didn’t have the correct envelope so I looked in Lidl – they didn’t have any either, so I checked in Sainsbury’s and they had sold out of the size I wanted (A5). My last resort was the Post Office, but the only one they had was a padded envelope for £1.19. I had no choice but to buy it. However, because it was a padded envelope and I had already wrapped the Benefit makeup in bubble wrap, it made the envelope really padded and wouldn’t go through their letterbox ‘slot checker’ – so I then had to pay the full £2.95 for postage. So basically, to cut this long story really short I lost 19p on that sale. But lessons are mostly made from the mistakes we make, so this has been a HUGE learning lesson. I will never be without the correct size envelopes when I am selling my gear on eBay! In fact, I’m popping down to Poundland today – and I’m buying the full works – wrap, envelopes, you name it! A HUGE LEARNING LESSON. Don’t make the same mistake I did please! On a more positive note, I’m giving myself a pat on the back as I’ve managed to upload a video a week again this month. First up was a video about colouring my hair for the first time. Then I bought a new kitchen bin and decided to review it. Next up was a TK Maxx shopping haul. And my favourite video I made was Spying On My Kids and, at the time of writing, they’re still not aware I’ve got a secret spy camera watching them! 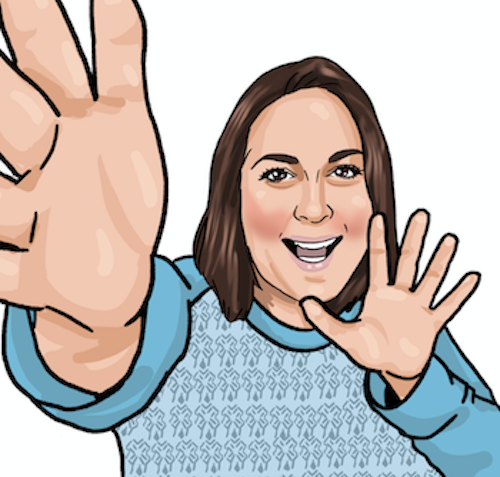 Something that I’ve been using a lot lately has been Hubspot – a very trusty CRM system which has been great for keeping track of everyone you’ve liaised with. Plus I seem to discover new features about it every week. For example, when you’re sending an email to someone, you can bcc a special email address that Hubspot gives you, and it will automatically log the email for you in its system and save the contact for you – no mucking about inputting and updating the database. It puts a whole new meaning on killing two birds with one stone! And the best bit about it is that there’s a free version! This is more affiliate learning than blog learning, but I thought I’d share it with you. I received the below message from a company called Sunshine.co.uk who I’m an affiliate for. And as I read it, I thought that it was just a standard message – until I read that someone had purchased a holiday through my blog! My excitement was short-lived though when I realised that I wouldn’t ‘see’ any reward until August of next year!!! I was chatting with VIP about it and, as he’s the voice of reason, he agreed with me that they shouldn’t penalize me like this. He said that my job was to push business towards Sunshine, which I did – I’ve won them the business, but whether these people (whoever booked it) later decide to cancel is beyond my control. Sunshine’s failure to hold on to the business is their responsibility, not mine. I’d be interested to hear your thoughts on this. Interestingly, how funny that the terms of conditions suddenly change now I’ve brought them business, but never have in the last 12 months I’ve been with them. Mmmmh – coincidence? And then what happens if they remove themselves from the affiliate programme before August next year? Presumably I wouldn’t get rewarded for referring the business to them? It’s not much of a report this month as I’ve temporarily put the freelance work on the back burner while I continue to develop my blog, put systems in place and focus on getting ahead for 2019. I’ve realised that as a blogger, if I want to earn money, I’ve got to have my fingers in a few pies. For me this has meant diversifying with other projects – things that I’ve already started the ball rolling on, but will take time to develop. I’m mainly talking about things like ebooks and digital courses, but I’m taking small steps at the moment. 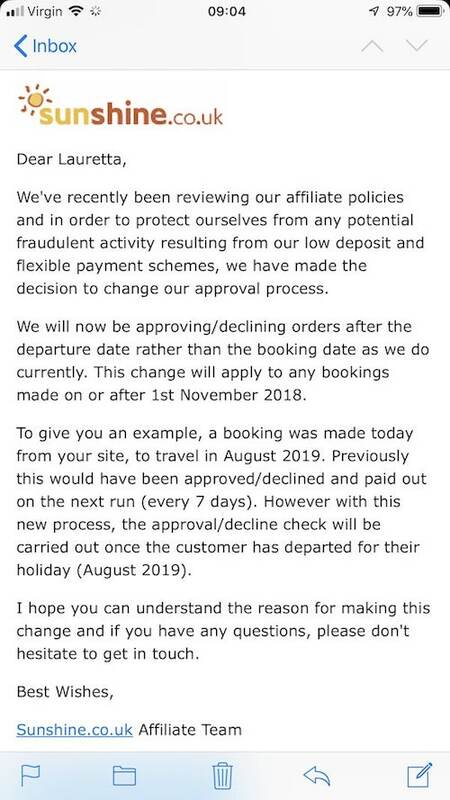 As with the blog, the affiliate marketing is a slow burn thing as well it seems (well, it’s an even more slow burner now that I won’t see funds from Sunshine.co.uk for a whole year!). Incidentally, I did write back to them to ask what commission I would have been paid, but I’m still yet to hear back from them. In terms of affiliate links, as you can see by the below graph taken from my Awin dashboard, I had two more transactions than last month, with a tiny income in commission of £4.88 (look in the blue bar). – JustPark £27.16 (I rent my driveway for parking and also use JustPark for when I’m visiting hospitals, town centres, stadiums, airports etc) here’s £5 to get you started! – Top Cashback: £98.48 – this is how I earn FREE cash for shopping online! Check it out for yourself. I expect this to rise next month in the run-up to Christmas. It has been a busy month, what with World Travel Market (and being out and about most nights while there), but I also attended Lemongrass Marketing’s pop-up press day in Covent Garden to chat about their clients. It was held in a private dining room at the Petersham Nurseries in Covent Garden – a beautiful setting. And my lovely friend and graphologist, Tracey Trussell, managed to capture me on their Insta stories – thanks Tracey! Since attending Lemongrass Marketing’s event, I’ve been back to Covent Garden a couple more times and it always surprises me as I discover new things. It’s a great part of London and one that I’ll always be fond of. Anyway, the lovely Laura (who I miss catching up with – we haven’t seen each other for ages – AND she got engaged and then married in between us catching up!) wrote about her favourite bloggers and why she likes then. It was really interesting to read her say how I’m fun by nature, but that my blog is quite serious (as it mainly offers advice on travel and interiors). And she's right of course, but she has given me a lot of food for thought on this. I used to write a ‘mini rants’ section, so I’m now thinking of bringing it back. I enjoyed doing it as it meant I could vent my frustration! So a huge thanks to Laura for inspiring me to show a little bit more of myself on the blog. 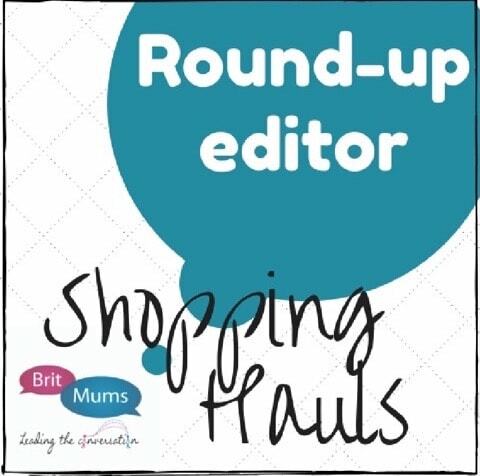 In fact, I’ve already published my first mini rant – on phoney bloggers. Have a read and let me know what you think! What wasn’t? Not winning in the UK Blog Awards (a prediction!) and losing money on eBay. Goals for December: Earn more than this month! First time I am writing/leaving a comment but I have just read this article and you are of the impression that it was me who nominated you for the awards. I absolutely swear that it was not me. I wouldn’t have even known when they were on, or to even go about nominating you. 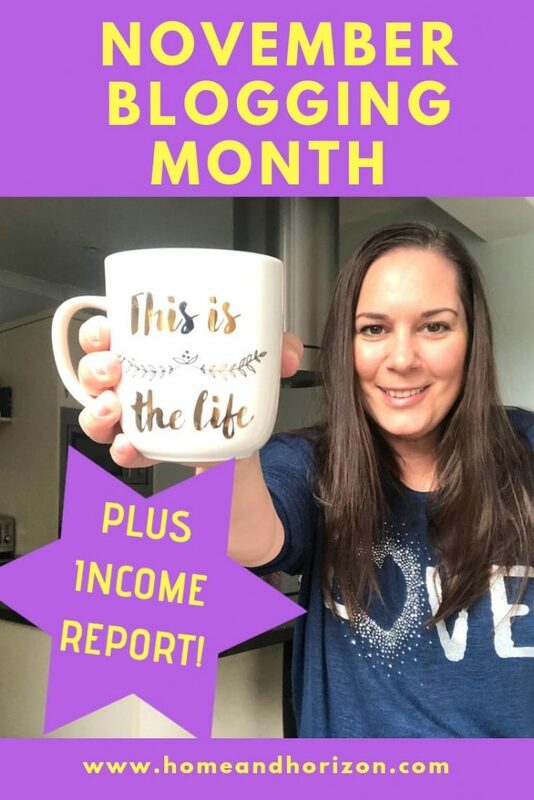 Wow, this is a detailed income report and well done! I have never thought of putting one of these together before! I suppose it keeps me on the straight and narrow (it’s nice to be able to look back and see how much I’ve done – a reminder that it’s not all doom & gloom I guess!) Thanks for popping by! It’s been a busy month! I was at WTM as well – really great for making contacts but sooo busy! Yes it was wasn’t it Sally? I hope you made some great contacts and enjoyed WTM! Haven’t you just had a jam packed month! I wish I could be as busy as a bee but I need some downtime and I can talk myself into being lazy most days over being productive! I’m hoping to tackle this in 2019! Onwards and upwards Nazrin. I think the most important thing is that you’re happy with what you’re doing. Sometimes it’s great to have some downtime – and I think I need to give that to myself a little bit more. Thanks for popping by! My gosh! What a busy and hectic month you’ve had! You put me to shame lol. Also congratulations on your nomination, I hope you win as clearly you are a super blogger!! Ah that’s just too kind Tanya – but not true! Wish it was though ha ha! We’ve all got to have an aim though right?! Absolutely – I’m so glad I discovered them – they’ve literally saved me a small fortune! Michelle Murray recently posted…Review | What’s That Smell? Thanks Michelle – it keeps me on the straight and narrow that’s for sure! I have done that with eBay postage before! It’s such a pain and you feel so stupid afterwards. That’s very kind Melanie, thank you. And thanks for popping by! Exactly Rhian – and we all have to start at nothing and grow from there…best of luck going into December & let’s hope 2019 brings us both more financial gain! What a November you have had! So much has gone on! Your rise on affiliate income is great yes £4 doesn’t seem much but compared to the month before it is a great jump! Your obviously doing the right thing with it. Thanks for the positive words of encouragement Sarah – it’s very much appreciated. I just hope the increase can continue!